If you assume guardianship of a young adult, are you allowed to fall in love with him? When Brett’s brother dies suddenly, Andrew becomes his guardian. Brett is deaf, and although he’s 19, he needs some minor assistance and can’t live on his own. Andrew is a young and single writer. As they spend time together, they both begin to fall in love but aren’t sure how to pursue it. Andrew and Brett had a very hard time sharing their emotions and rarely had any deep discussions with each other. Although they both cared for each other, they were both seeing other people. They were both a bit immature and tended to get angry easily. Unfortunately, the emotional connection was missing from the story for me. Although the plot had a lot of potential, the writing style lacked the necessary flow. The author did a good job sharing some of the experiences a deaf person must deal with on a regular basis. Richard Julian is killed in an automobile accident. In his will he ask his best friend Andrew Lansky to look after his eighteen year old brother Brett who is deaf. Andrew has always been a loner, but he takes one look at the gorgeous sad young man and agrees to take care of him. Brett is sorry that his brother has died, but he’s always been fiercely independent. He agrees to allow Andrew to care for him, but only if Andrew moves into his home in Baton Rouge, Louisiana. 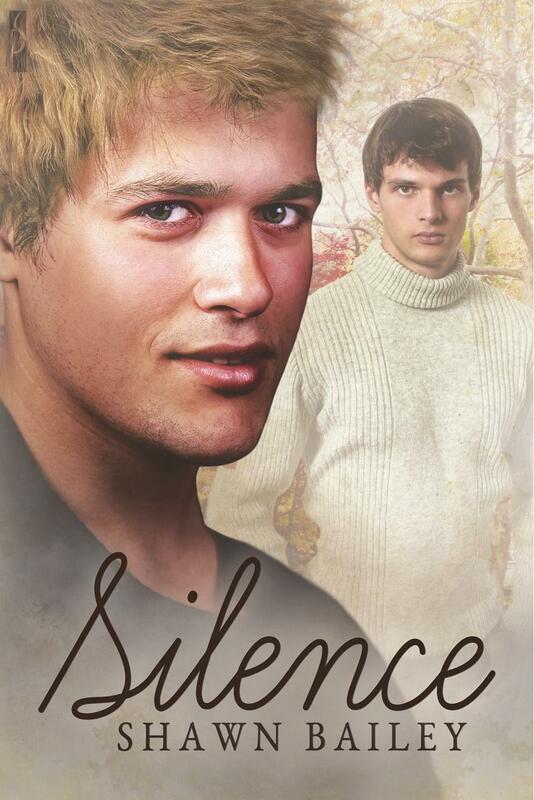 Andrew wonders what life is like for Brett in his world of silence. Life is not perfect for either of them, but love has a way of breaking the communication barrier.